With a price of Php4,990 the Android powered Globe CloudFone Ice with a 3.2-inch 320 x 480 screen looks like a steal. The Globe CloudFone Ice is actually a Huawei U8500, which was released in 2010. It runs Android 2.1, Eclair and is not upgradeable to Android 2.2 (Froyo) or Android 2.3 (Gingerbread). While specifications online indicate that this phone runs on Android 2.1, the version being sold by Globe Telecom runs Android 2.2. These days we only recommend phones running Android 2.2 or higher. Why? Android 2.2 runs 4x faster than Android 2.1. Android 2.2 allows apps to be stored on the SDCard. With Android 2.1, apps can only be installed on the internal memory. The Globe CloudFone Ice was clearly launched to challenge Smarts Netphone. The Globe CloudFone Ice it is not an equivalent to the Smart Netphone. Smarts Netphone is a new phone with a service package built around it. The Globe CloudFone Ice is really just an obsolete Android phone sold for a low price. 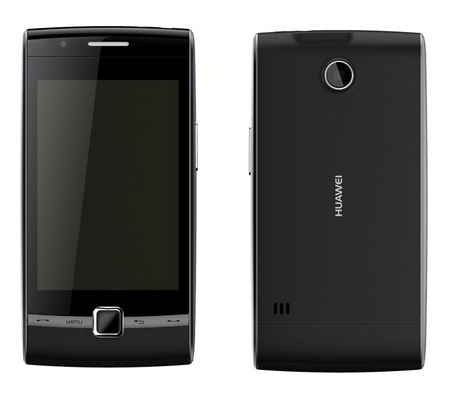 Still Php4,990 for an Android 2.1 device is not bad, but I really would not recommend it. for an Android 2.2 device is not a bad deal.